Thoughts and prayers are not good enough! When it comes to human suffering action is needed. And you have a great opportunity to act in two distinct ways: You can walk and donate! 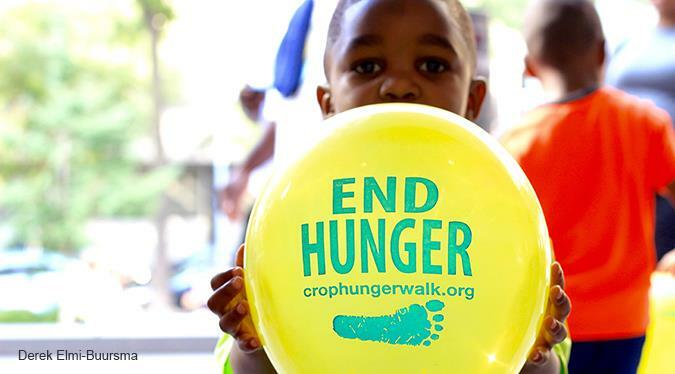 The CROP Walk has raised awareness of hunger in our communities since 1969. By joining the West Fort Bend County CROP Walk you make our voice bigger and louder. The more people join the walk the harder it is to ignore hungry children in our communities. On Saturday, April 13, please come out to Harvest Park, 3001 Violet St., Needville, TX 77461 . Registration is at 8:30 a.m. and the walk begins at 9:00 a.m. 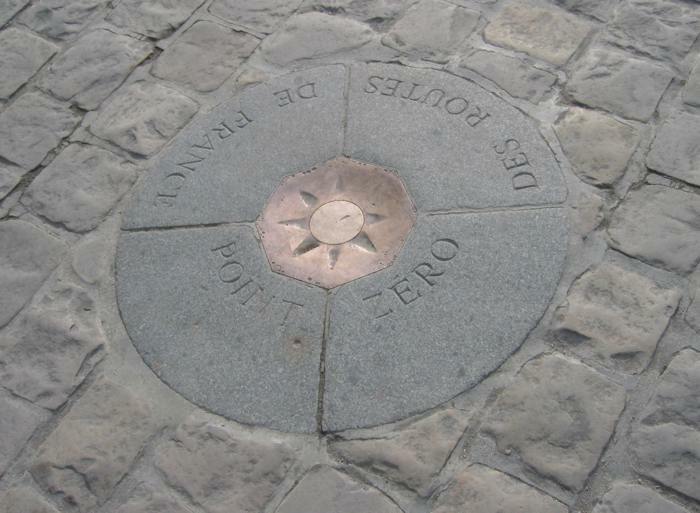 It is a short, easy walk. Over the last 37 years St. John’s United Church of Christ has consistently been among the top fundraisers. This year let’s also be among the largest walking groups! In recent years we had extra support from Boy Scout Troop 309. This year Physical Therapy in Richmond has again pledged to bring additional walkers. Join our team and give hunger no chance! Yet far from being a light, weak, or un-real thing, imagination is actually one of the most powerful engines for change that human beings have! Long ago, the philosopher Aristotle said that “Thinking itself begins in wonder, begins in imagination,” and he was right. Imagination, particularly when it is fueled by a vision of God’s hopes for all humankind, can keep us energized to do the good that is possible. And God also imagines Christians of many traditions, coming together to help make these things ever more a reality for more and more people! For you see, our imagination of what might be is founded and grounded in what God envisions and hopes for. We can help – through our gifts of treasure and talent, prayer, and presence to make this world ever more like the way God imagine it would be! 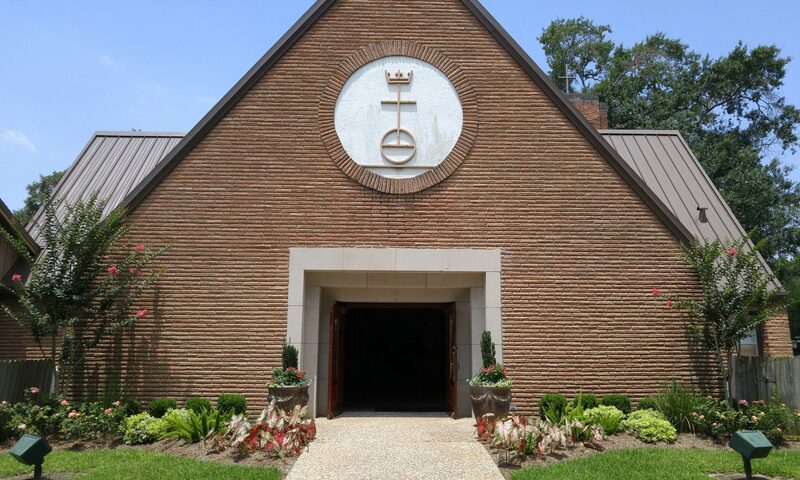 On Sunday, March 31, 2019, please, give generously to the One Great Hour of Sharing special offering, so that your imagination might indeed be ever more joined with God’s!